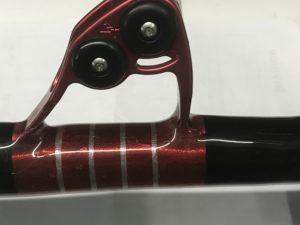 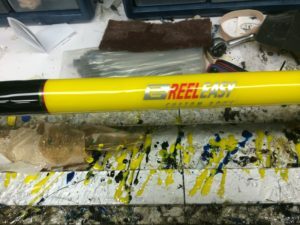 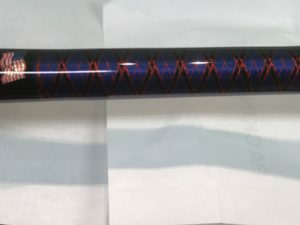 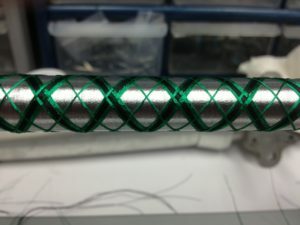 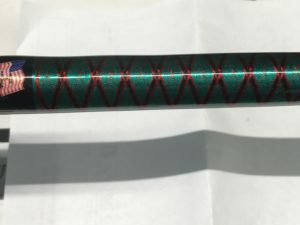 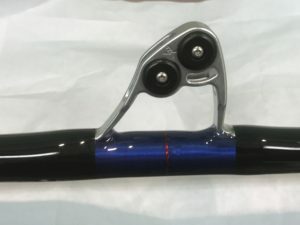 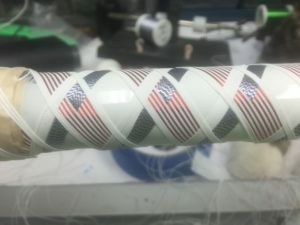 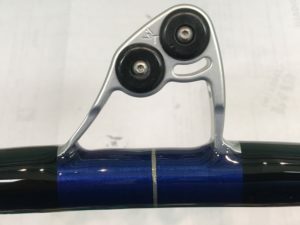 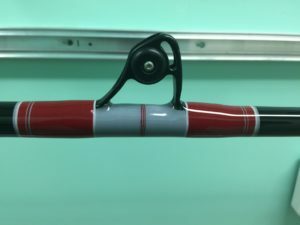 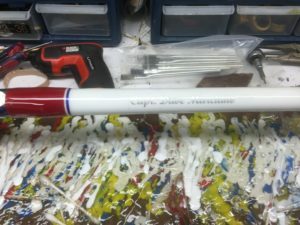 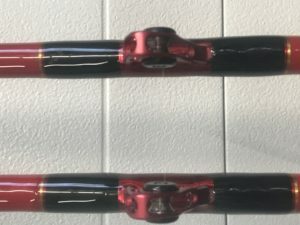 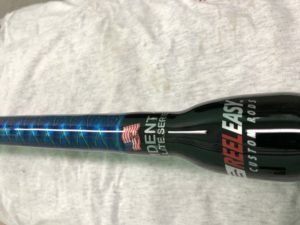 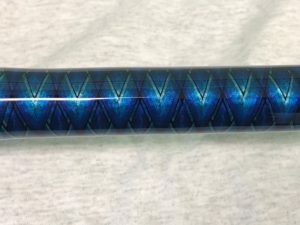 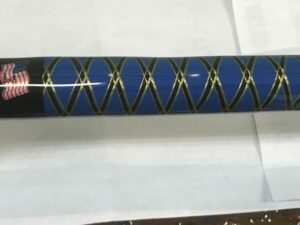 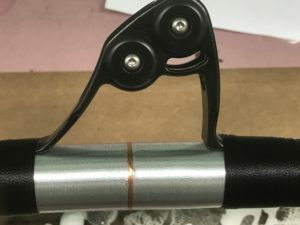 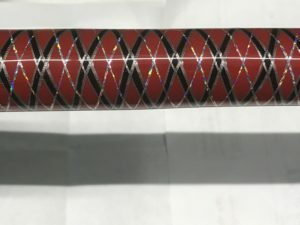 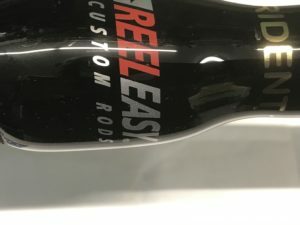 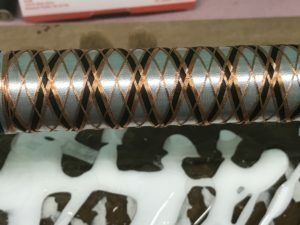 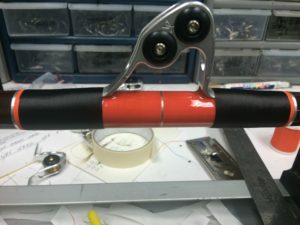 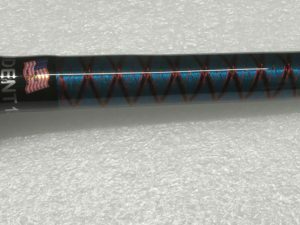 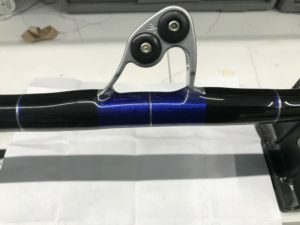 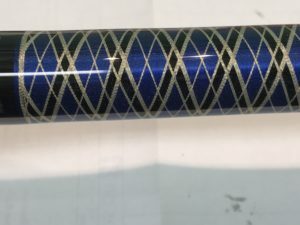 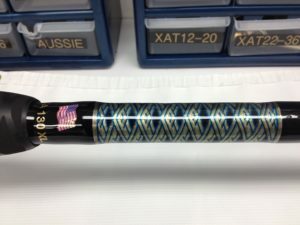 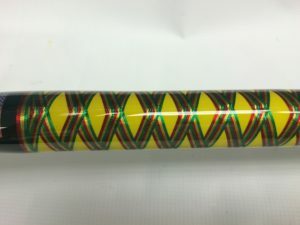 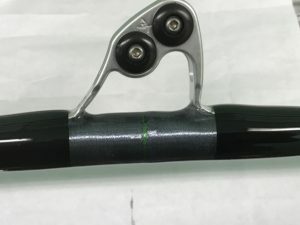 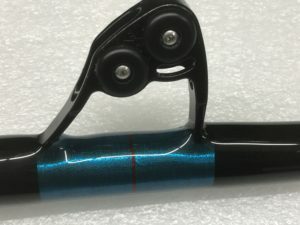 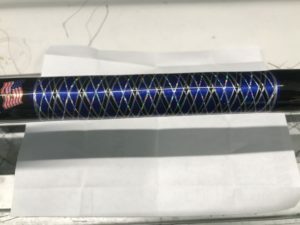 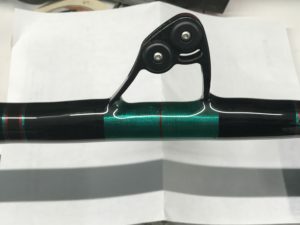 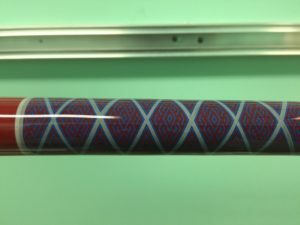 Here at Reel Easy Custom Rods we build your rods in whatever colors you prefer using the finest metallic thread available, we can even color your blank to match your boat or favorite color. 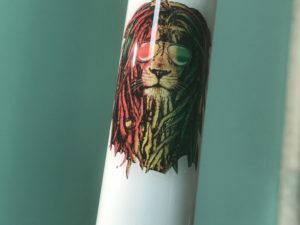 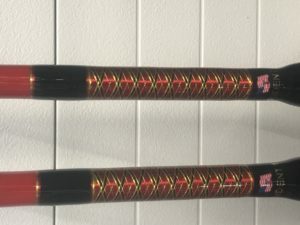 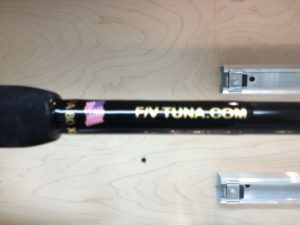 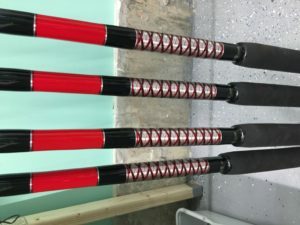 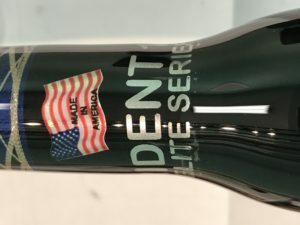 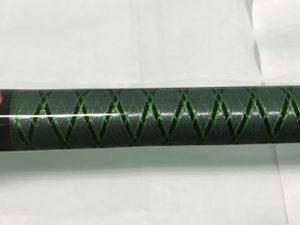 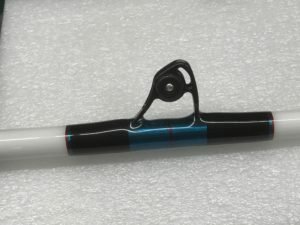 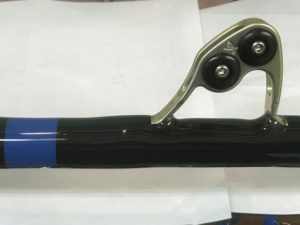 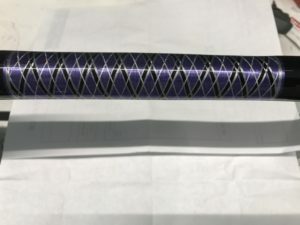 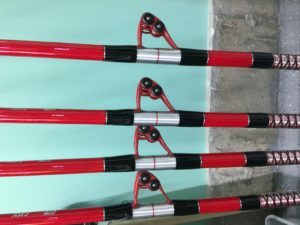 Each rod receives at least three coats of premium UV stabilized epoxy for a durable finish. 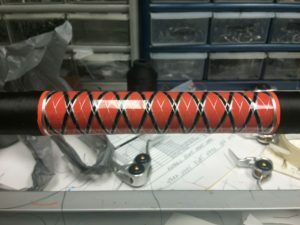 Please note that some of the wraps shown have an additional charge due to the work involved.